Sir Anthony Mason Chambers’ barristers practice at all levels of seniority in a broad range of areas. More information about our areas of practice is available here. Each barrister is a sole practitioner, conducting individual practice as a specialist advocate and provider of advice and other legal services. Floor members appear in all Australian Courts and Tribunals. Don Grieve QC was admitted to the bar in 1973. Don Grieve has maintained a diverse practice at the bar both before taking silk in 1983 and in the years since. His versatility is demonstrated by his appearance as leading counsel in the following High Court appeals: Repatriation Commissioner v O’Brien 155 CLR 422 (a case involving statutory construction); Trident General Insurance Co Ltd v McNiece Bros Pty Ltd 165 CLR 436 (a significant case concerning privity of contract); Advance (NSW) Insurance Agencies Pty Ltd v Matthews 166 CLR 606 (insurance law); Commmonwealth v Amann Aviation 174 CLR 64 (contractual damages); Re Wakim ex p McNally 199 CLR 36 (constitutional law); Batterham v QSR Ltd 225 CLR 237 (industrial law). Although his predominant areas of practice relate to the fields mentioned above, he has appeared in a number of criminal trials (in some as prosecutor and in others as counsel for the accused) and in matters involving revenue law, intellectual property and other issues. 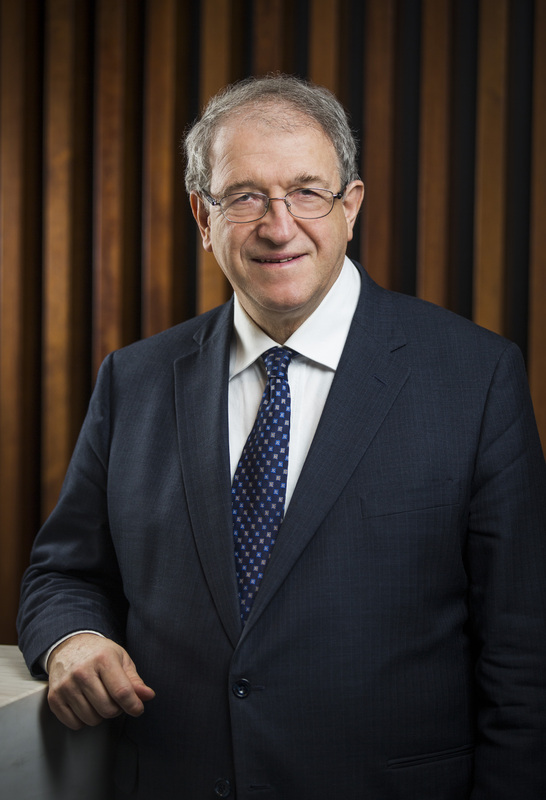 Maurice Neil commenced practice at the NSW Bar in 1971 and was commissioned as Queens Counsel in 1985. Mr. Scot Wheelhouse SC was admitted to the bar in 1982 and appointed Senior Counsel in 2003. Mr. Wheelhouse is an Accredited National Mediator – NMAS – LEADR (Accredited with NSW Bar Association, NSW District Court and Family Law Settlement Service Panel). Philip Bates is an experienced, full-time barrister specialising in civil appeals. Philip practises at the trial level in all areas of common law, equity and succession, and specialises in personal injury, small business disputes and property claims, family provisions claims and medical liability. 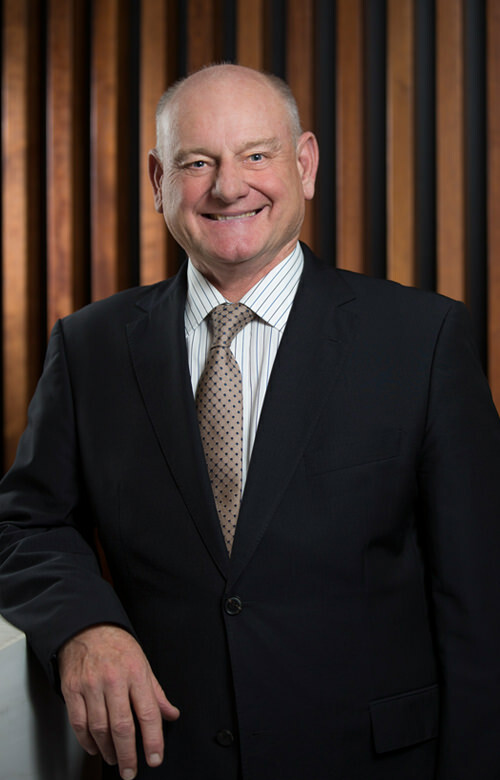 Philip Beale was admitted as a lawyer in 1981 and came to the New South Wales Bar in 1982. He has also practiced in Brisbane since his admission in 1992. Elpi was called to the Bar in 1999. 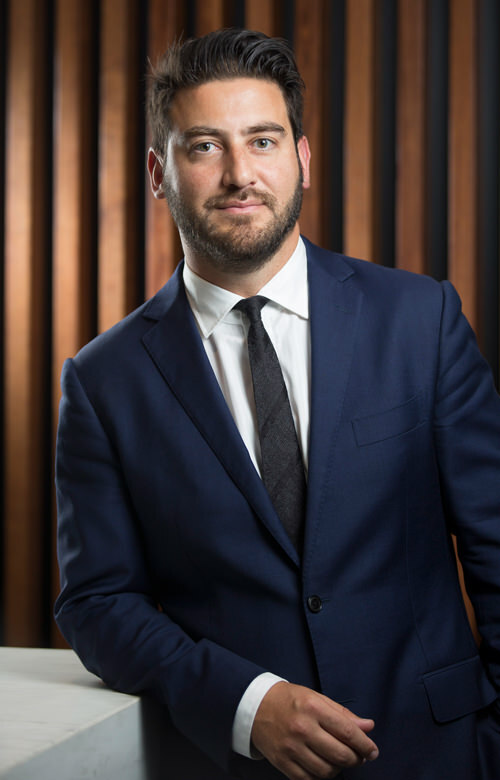 Will Evatt comes from a personal injury background on both the Plaintiff and Insurer side, and has experience in motor vehicle accident claims and defamation. 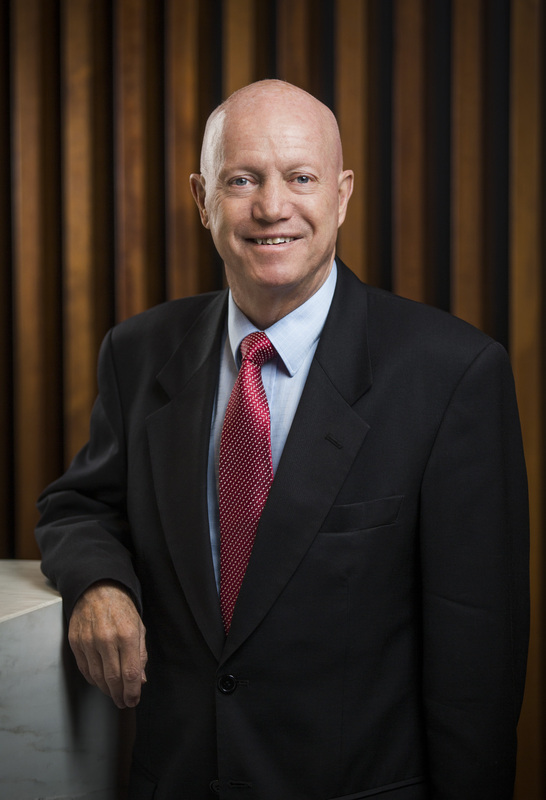 Ross Freeman is an experienced Barrister who was admitted to the Bar in 1971 and, after a period with the Clerk of Peace (now D.P.P) and State Parliament, commenced private practice at the Bar in 1974. Scott Roulstone has practised in Litigation Law for in excess of 30 years. He predominantly practises in Common Law and has extensive experience in Personal Injury Litigation. Craig was called to the Bar in 1979. He is a long time advocate practicing extensively in common law and also in commercial/equity law. Mark was called to the Bar in 1985, and is an experienced advocate practicing widely in both common law and equity. He has an extensive practice covering product liability, professional negligence, occupiers liability, work injury damages, motor injuries, personal injury law generally, wills, probate, property relationship matters and family provision. Admitted in 1998, Leo began his legal career as an associate in Baker McKenzie Aoki in Japan, focusing on capital markets law. For the following six years, he worked for various financial institutions as in-house counsel, including Dresdner Klienwort Benson, Dresdner Bank, and Rams Home Loans. 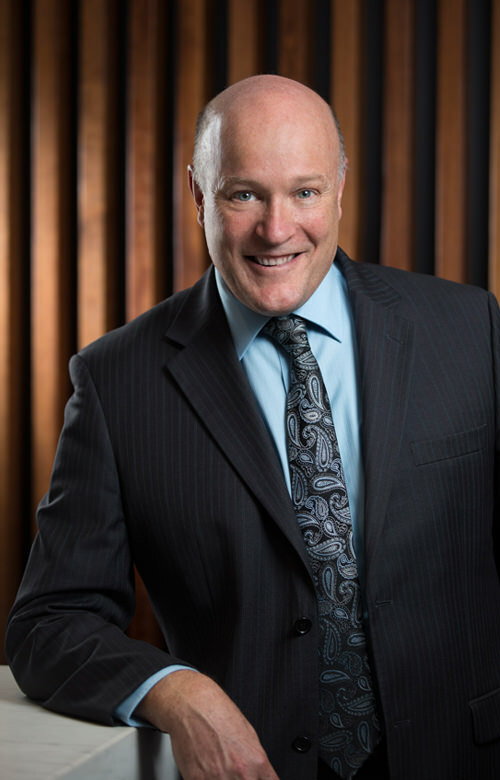 Matthew Vesper was called to the bar in 1996 and has practiced since primarily in the areas of insurance, personal injury, commercial and administrative law. He also has a large inquiries practice, and has appeared in numerous inquiries as counsel assisting. Thomas Woods was called to the bar in 2017. He practises primarily in criminal law and related areas. He appears frequently in the District Court and Local Court on pleas of guilty and in defended matters. He has considerable experience in preparing matters for the Court of Criminal Appeal. Thomas also conducts a general commercial practice, advising parties to commercial disputes and appearing when required. Zhang v R  NSWCCA 82 – led by Senior Counsel in an appeal against sentence on a ground that the offender’s plea of guilty was not taken into account. 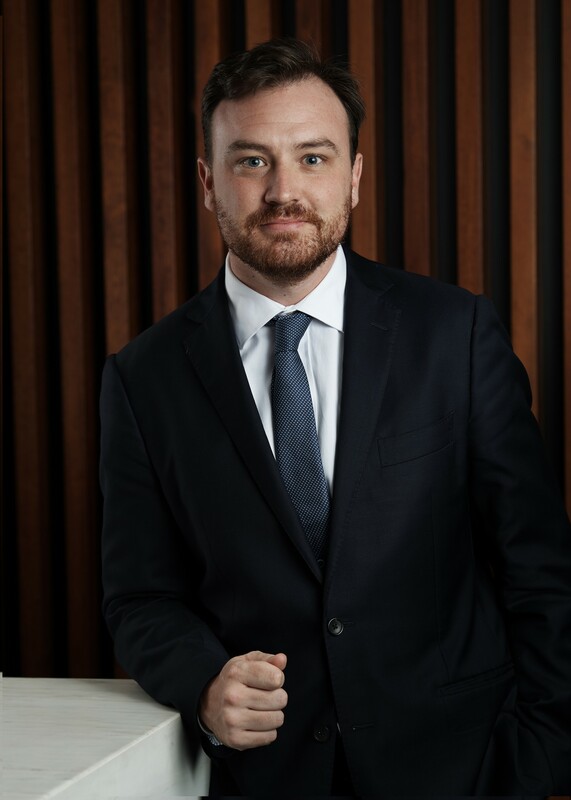 Thomas is a member of the New South Wales Bar Association and the Legal Aid Summary criminal law panel. In Asim v Penrose  NSWCA 366, Don appeared for the defendant-appellant both at first instance and on appeal. The essential issue was whether or not the plaintiff’s very substantial injuries were caused by the negligence of the driver of Don’s client’s taxi or by the driver of an unidentified vehicle, in which case, of course, the Nominal Defendant would be bound to meet the verdict to which the plaintiff was undoubtedly entitled. The plaintiff’s case rested entirely on circumstantial evidence. The hearing occupied many days. The primary judge concluded in the plaintiff’s favour. That decision was reversed on appeal. Neil v Jacovou  NSWSC 87 involved a claim by the plaintiff-widow and her infant daughter for provision under the Family Provision Act 1982. Don appeared for the plaintiffs. The case was rather unusual in the sense that by his will the deceased left his estate (worth in the vicinity of $25 million) to his widow (Julie), as to approximately $8 million, and as to the balance to his siblings. He wrote that will on the day on which he was diagnosed as suffering from a major brain tumour with a life expectancy of three months (at most). At that time the deceased and the plaintiff had only been married for some 5-6 years and had no children. But, contrary to the initial prognosis, and under the plaintiff’s care, he survived for more than three years. During that time, by the IVF process, they conceived the infant daughter. Slattery J upheld the plaintiffs’ claims by increasing the legacy to the widow by some $2 million and by making a provision for the daughter in the order of $5 million. It is one of the larger cases to have been determined under the FP Act. He is a specialist advocate who has appeared in numerous cases in common law, equity, defamation, land and environment, personal injury, Commissions of Inquiry, mediations and in various appellate matters. He has appeared in Australian Courts and Tribunals and also in Singapore and the Privy Council in England. He also acts as Mediator and is a Bar Association accredited ADR Arbitrator. He is also a Dust Disease Contributions Assessor. He is a former Supreme Court Arbitrator and former member of the Federal Parliament. ICAC Inquiries into political donations, Ryde Council, Burwood Council, Orange Grove and Commonwealth Royal Commission into Institutional Responses. Mr. Wheelhouse has significant experience in the following areas of law: Commercial, Family Law, Media Law, Equity, Administrative, Appeals in all jurisdictions, Building and Construction, Strata Titles, Insurance, Land and Environment Law, Trade Practices and Competition, Transportation Law (Aviation/Maritime), Civil Liability and Common Law, and Royal Commissions and Statutory Tribunals. Mr. Wheelhouse regularly appears in Sydney Law Courts in the NSW Supreme Court, Family Law Court of Australia, Federal Court of Australia, District Court and Mediations. Mr. Wheelhouse is a member of the NSW Bar Association, Queensland Bar Association and Law Council of Australia and Family Law Section. Other interests and memberships include: ANU Alumni, Royal Sydney Yacht Squadron, Royal Motor Yacht Club Broken Bay, Kuring-Gai Motor Yacht Club and Tattersalls Club Sydney. Cases in which Philip appeared as lead advocate, on previously untested legal issues, include Wallace v Kam (2013) 250 CLR 375 (duty to inform for surgical treatment, and causation), State of NSW v Kable (2013) 87 ALJR 737 (false imprisonment and constitutional law), Phillips v James (2014) 85 NSWLR 619 (CA) (family provision and notional property), Waller v James (2006) 226 CLR 136 (wrongful life), Eatts v Gundy  QCA 309 (special leave application is pending in the High Court of Australia) (Aboriginal family provision claims). 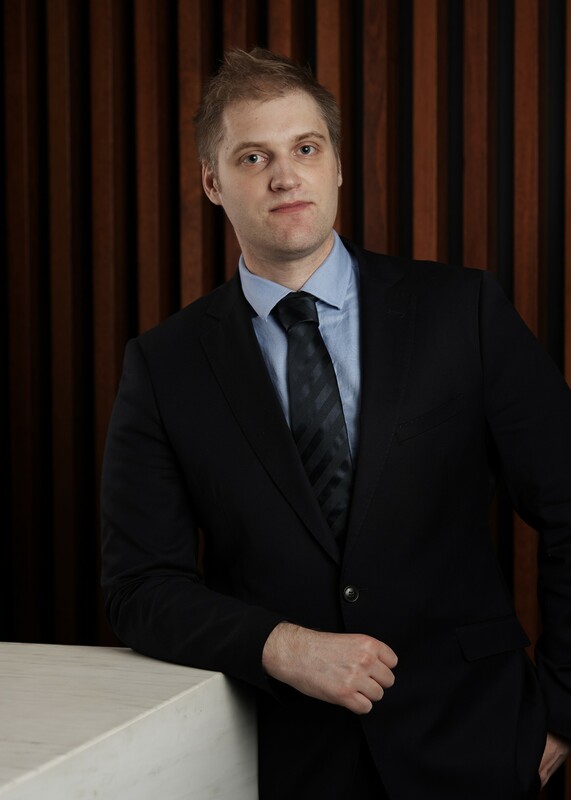 Philip is foundation and consultant editor to CCH Australia’s two loose-leaf medical and health law services: Australian Professional Liability: Medical and Australian Heath and Medical Law Reporter. 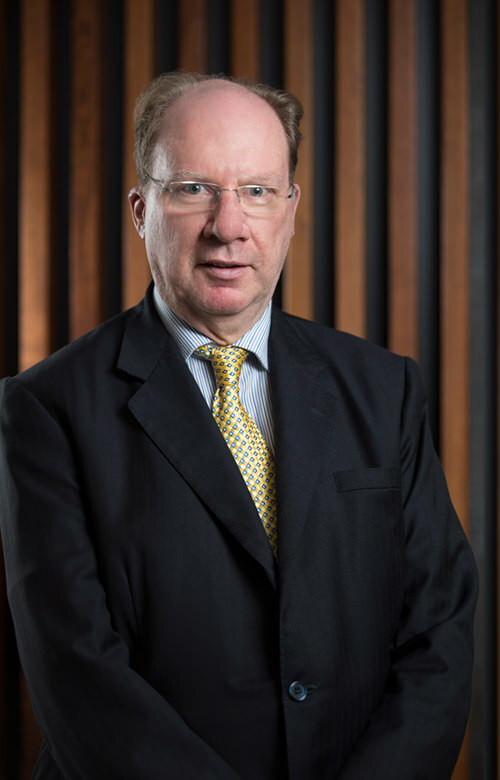 Earlier in his career, Philip was a full-time legal academic at UNSW, and retains an Honorary Conjoint Professorship (previously Adjunct and Visiting Professorships) at the University of Newcastle since 1996 to date and continuing. 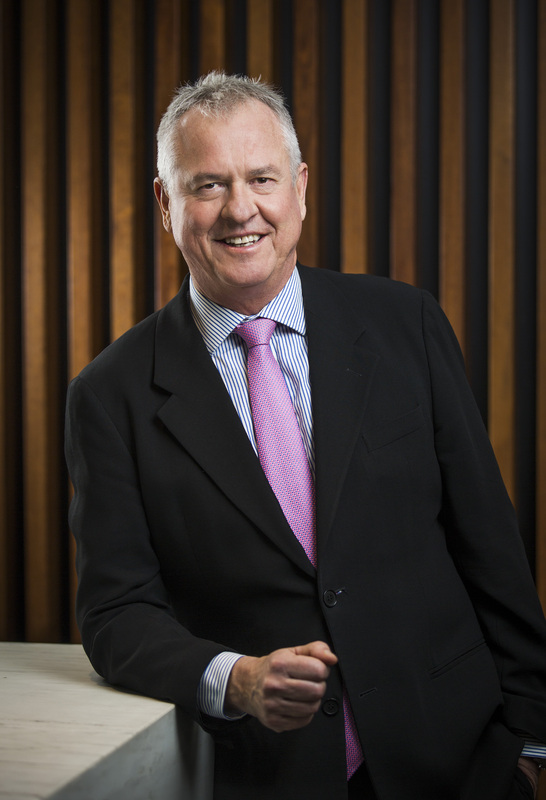 Philip is a fellow of the Australasian College of Health Service Management and an Honorary Fellow of the Australasian College of Legal Medicine. 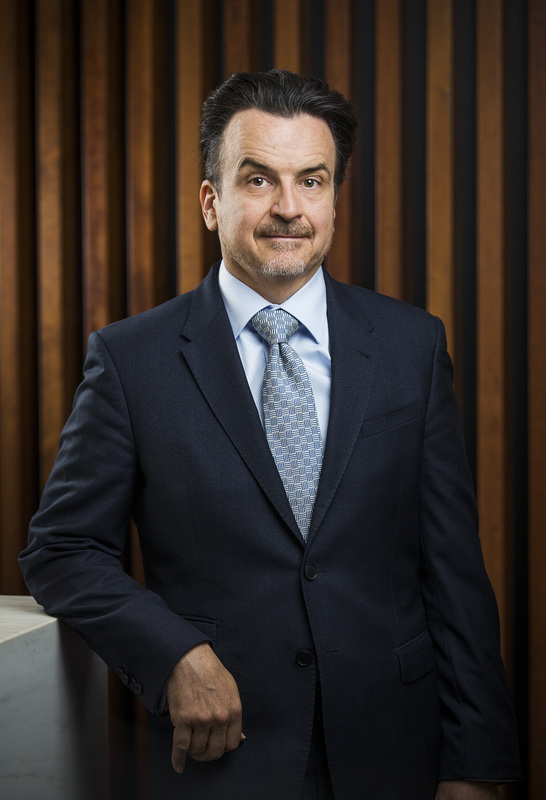 He is also accredited by the NSW Bar Association for all forms of alternative dispute resolution: mediation, arbitration and expert determination. At present, Philip predominately practices in areas of common law, with a heavy emphasis on medical negligence, but he also practices in the equity courts. Philip continues to enjoy first instance case, though practices in the appellate jurisdictions extensively. He has a keen interest in women’s and children’s rights and, in particular, children’s education. He has broad experience in a number of practise areas, with a predominant focus on common law, commercial and equity. He regularly appears in the Supreme Court of New South Wales, both at first instance and on appeal in the Court of Appeal and has appeared in the High Court of Australia. He also appears in the Federal Court of Australia and in the District and Local Court of New South Wales and the various tribunals. He is briefed regularly to act on behalf of entities such as the State of NSW (in its various instrumentalities), insurers and corporations through to small-medium size businesses, sole traders and individuals. 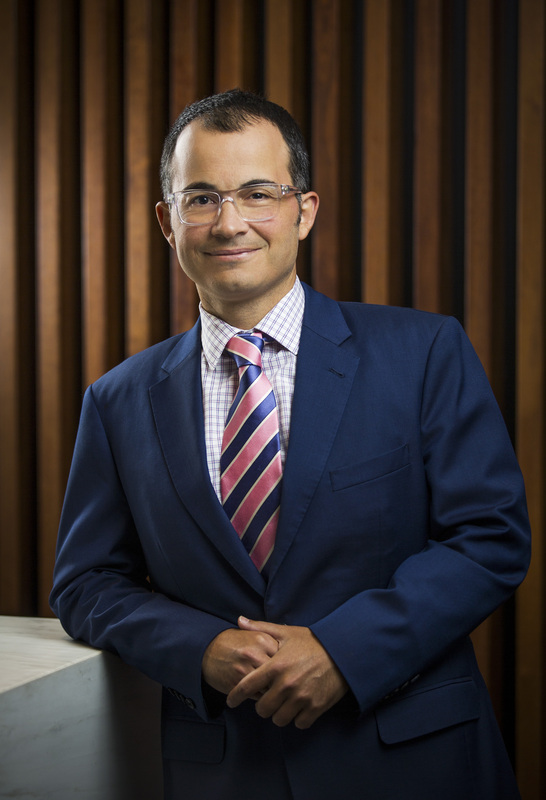 He also provides pro bono assistance and advised in civil matters for the NT indigenous community on instructions from the North Australian Aboriginal Justice Agency (NAAJA). He is a member of the NSW Bar Association. 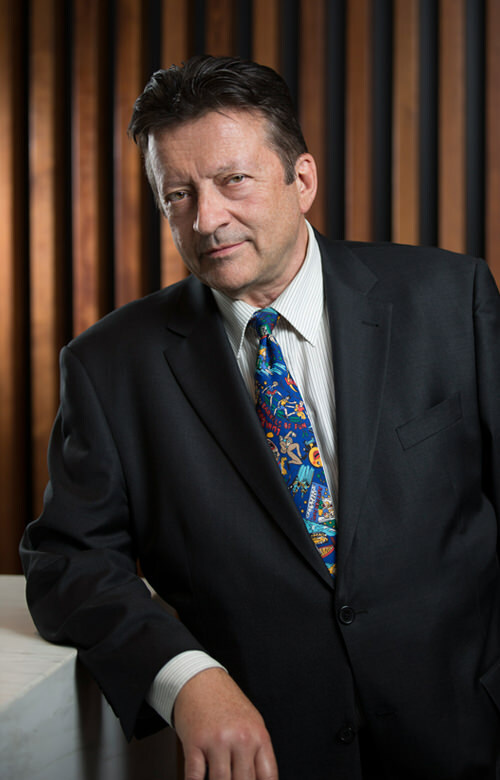 Ross has appeared in nearly every NSW Court, but primarily the NSW District and Local Courts and Supreme Court; he was also a District Court and Local Court Arbitrator from 1984 to 2007. He had a busy Civil and Criminal Practice that included jury trials, building and contract cases. 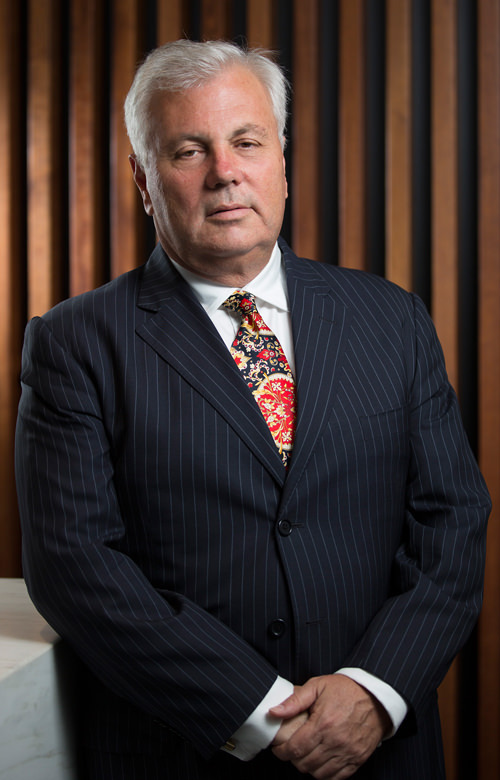 His main area of practice in recent times is personal injury law in the NSW Supreme and District Courts. 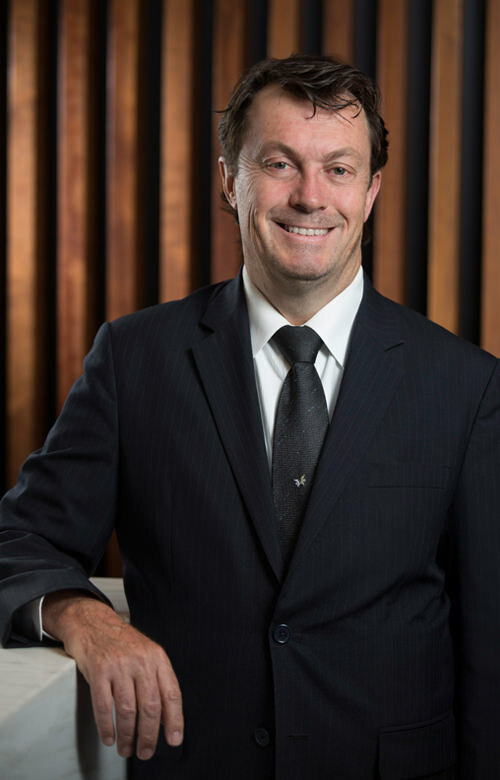 Scott was a member of numerous Law Society Committees and Junior Vice President of the NSW Law Society during 2007. Throughout his career, Scott has provided Pro Bono legal services to Redfern Legal Centre and Inner City Legal Centre. Craig has a wide practice covering medical and other professional negligence actions, occupiers liability, motor vehicle injuries, personal injury law generally, insurance law, wills, probate, family provision and bankruptcy. 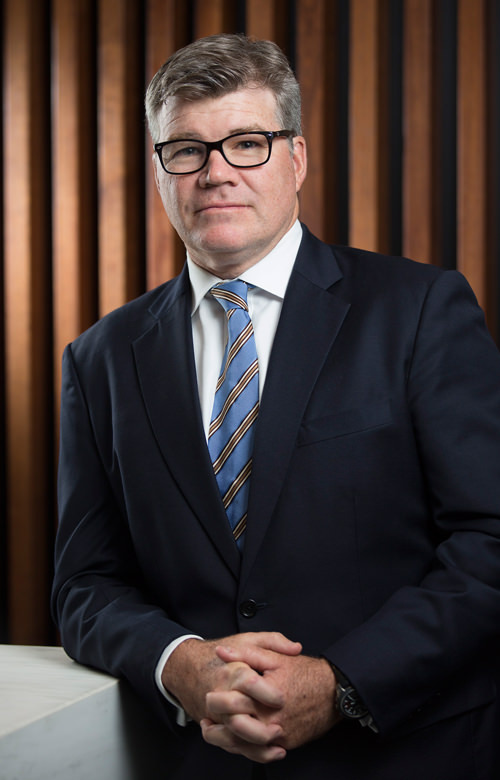 He regularly appears in the Supreme Court of New South Wales, both at first instance (and also on appeal), the NSW District Court and other relevant jurisdictions. 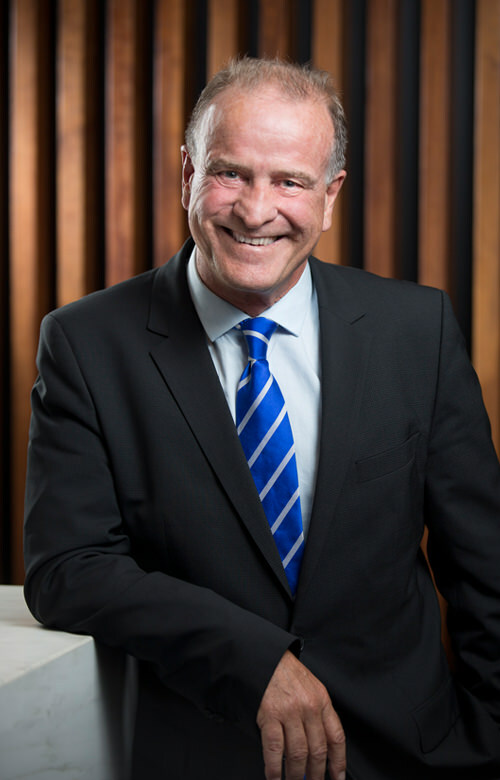 Mark regularly appears in the Supreme Court of New South Wales, both at first instance and on appeal, the District Court and other relevant tribunals. He is also regularly briefed to advise in matters requiring urgent legal attention. Mark is a member of the New South Wales Bar Association, the Australian Lawyers Alliance and the Australian Chinese Cultural Council. Mark Thompson is a self-employed, independent barrister whose practice is governed by the New South Wales Barristers’ Rules. He holds Barristers Professional Indemnity Insurance with Aon Risk Services Australia Limited. He is registered for GST, his ABN being 66 236 015 103. In 2003, Leo joined National Australia Bank as director responsible for securitisation transactions and for the next 8 years worked in the capital markets, finally as Head of Capital Markets for a European Investment Bank. He has been involved in various IPO and debts issues as structurer, originator, distributor and legal advisor in Hong Kong, Japan and Australia. In 2006, he was admitted as a reader and subsequently as a Barrister in ACT. He has completed approximately 80 trials mainly in civil arena, and a number of criminal matters including a jury trial. He specialises in banking, finance and securities law. Although he also has significant experience in the commercial leasing arena including a court of appeal appearance. Now and then he has also appeared in the courts on family and workcover law disputes. Regularly appearing in all courts, specialising in Banking, Equity, Trusts and Securities Law. In 1999, Matthew was commissioned into the Royal Australian Navy Reserve as a Legal Officer and is regularly retained by the ADF to conduct quasi-judicial inquiries and appear in Courts Martial.